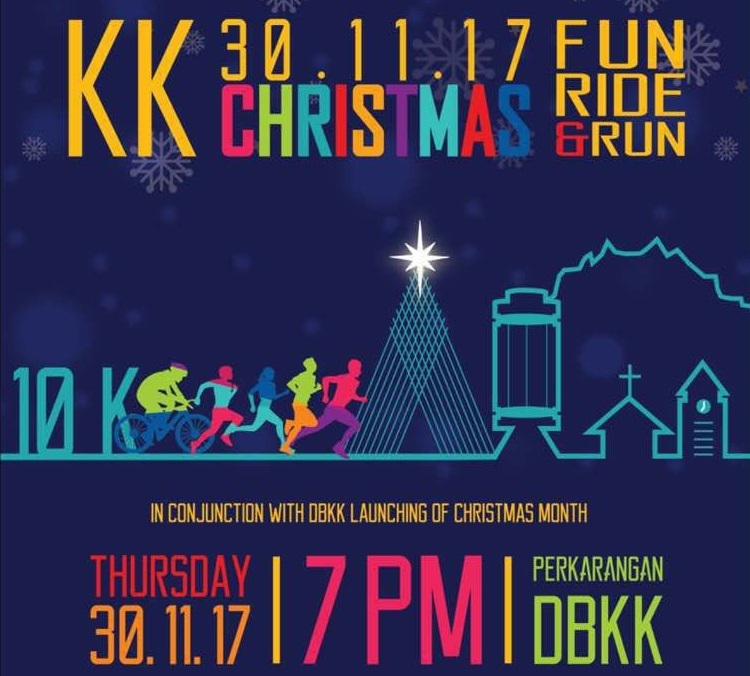 KOTA KINABALU: Organisers of Kota Kinabalu Christmas Celebration (KKCC) is hoping to repeat last year’s success following a bigger crowd attending the fiesta after the change of venue. KKCC was normally held in the famous Gaya Street downtown – a street popular for its lively Sunday market – but in 2016 it was shifted to Padang Merdeka nearby to have more space for visitors. Jointly organised by Kota Kinabalu City Hall and Sabah Council of Churches (SCC), it reached 30,000 visitors during the four-day programme last year. This year, it will be held at Padang Merdeka again from December 11 to 14, where various performances are lined up besides exhibition booths and stalls selling various items. “Last year’s turnout was much bigger than in Gaya Street in previous years because it was rather a congested street. 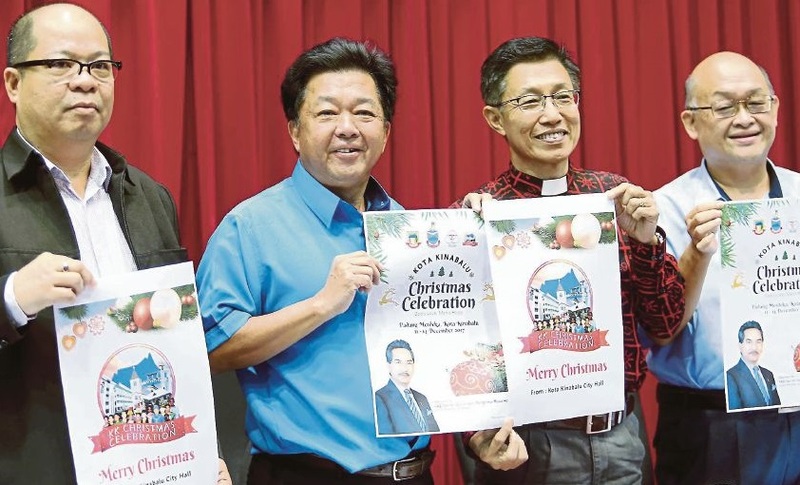 “Besides drawing a bigger crowd, moving to the field also allowed stalls to have more features and more decorative elements to be put up to bring out the Christmas spirit,” said SCC deputy president Bishop James Wong in sharing their satisfaction during the press conference on the event. Click on the advertisement to know more. To kickstart the city level Christmas celebration, City Hall Mayor Yeo Boon Hai said they are also launching City Hall Christmas Logo as well as Fun Ride and Run activity this Thursday (November 30). “The event will start at the City Hall foyer and the 10-kilometre bicycle ride and run will use the route up to KK city mosque and return to the City Hall building again.